Bioresearchers at the University of Nevada, Reno School of Medicine recently uncovered what causes acephalic sperm, or headless sperm, that are commonly found in infertile men. Further knowledge about these sperm could lead to potential new drug targets for infertility. Infertility affects every 1 in 20 men around the world, as well as many animals. Although infertility is common and the association of acephalic sperm and infertility is known, the cause of headless sperm was not known until recently. Researchers at the University of Nevada, Reno recently found that acephalic sperm is caused by a mutation in the gene Spata6. Spata6 is essential in the formation of the sperm neck, and a mutation causes this neck to become fragile and eventually separate from the rest of the sperm. 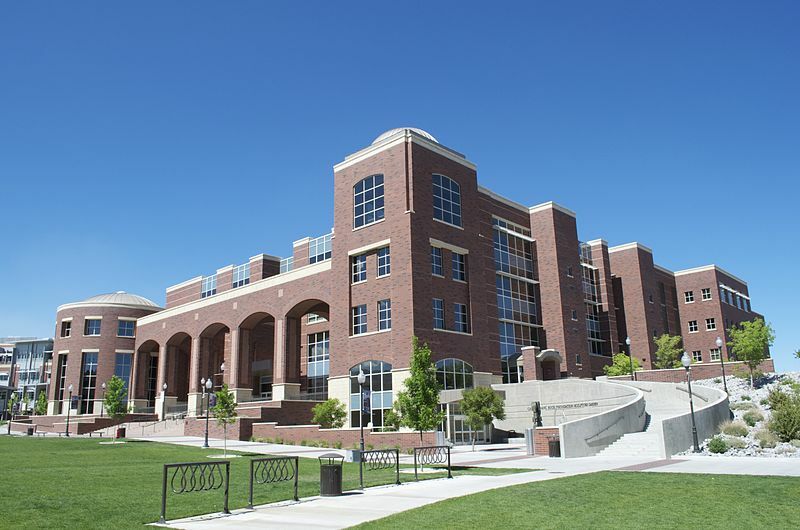 Interested in meeting face-to-face with active and well funded Reno researchers in a professional and intimate environment? 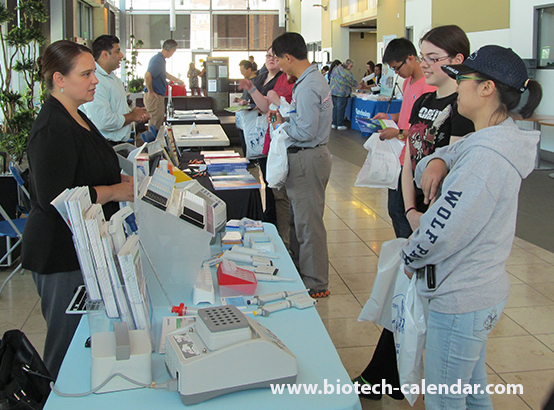 Consider exhibiting at the 9th Annual BioResearch Product Faire™ Event at the University of Nevada, Reno on April 30, 2015. 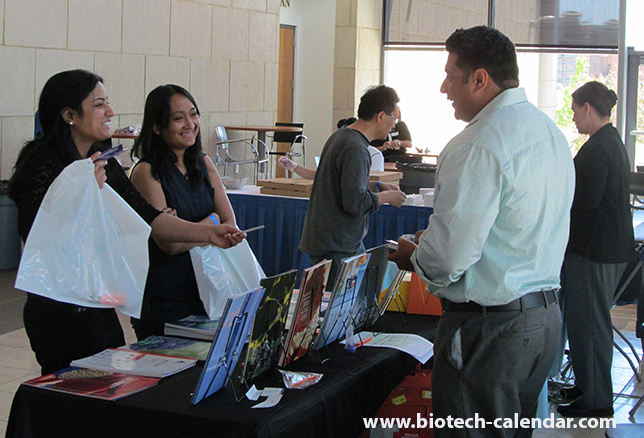 This event brings together researchers from all fields in the life sciences with lab supply companies, to help these researchers find the best new tools and technologies that will help move their research forward. Visit the trade show calendar here to find more marketing opportunitites in your region.